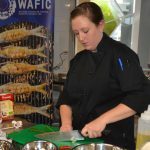 With a strong passion for cooking and education, Zoe started her career as a chef at Crown Perth working as an apprentice. 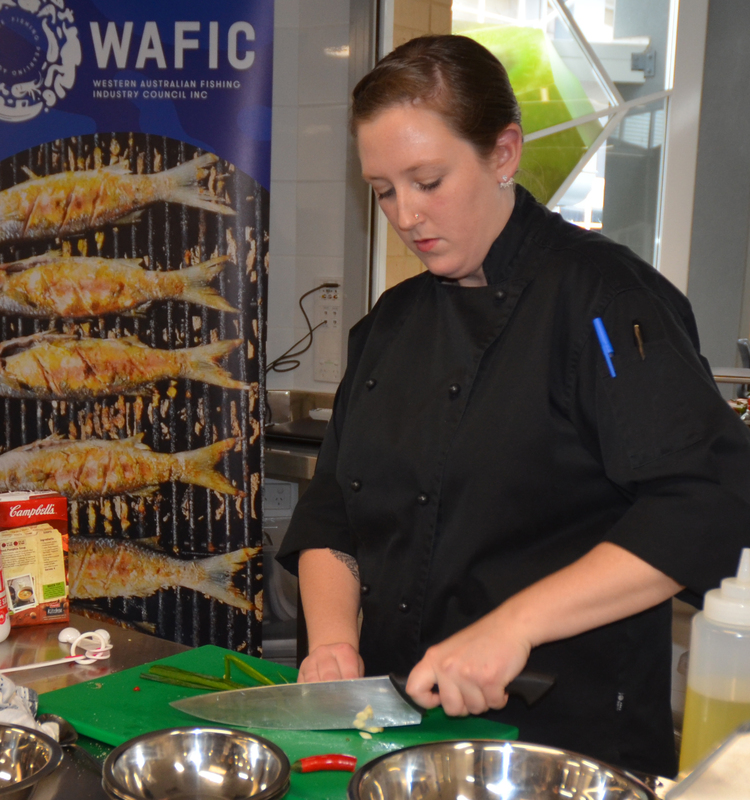 Now a qualified chef working part time in a restaurant, Zoe uses her spare time to educate young people on underutilised seafood species and how to cook with native ingredients in a commercial kitchen. “We have so much to offer in Western Australia and we need our young generations to be educated now so that they can change the way the public view these underutilised species”.